We found a way to edit career mode files. So we were able to assing real managers id to generic ones, those you create when you start the career. 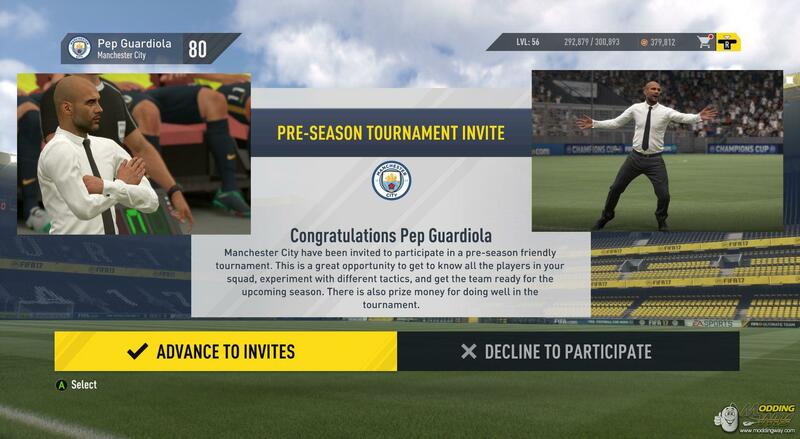 So now you can play career mode as real managers like Guardiola, Mourinho and others present in FIFA 17. Today we bring you Pep Guardiola Career File stating in 16/17 at Manchester City. Get it from our Download Center.